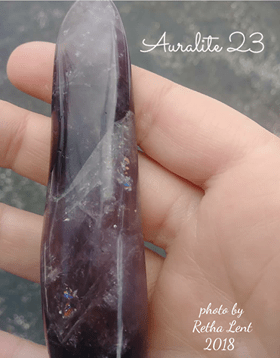 Your mojo bag for this month is one that will help to raise your vibration! With the many shifts and changes that are coming, we need to raise our vibration to ride out the wave. If we fall below the surface, we will get caught in the undertow! Mugglestone is the next stone to the right of the Polychrome in this photo. Mugglestone is a cross between Tiger’s Eye, Hematite and Red Jasper. Mugglestone incorporates the traits of all three of these stones. Together they provide strength, stamina, focused will, physical energy, grounding, balance and confidence. They strengthen first second and third chakras. It is important to keep your balance as you are raising your physical and energetic vibration. 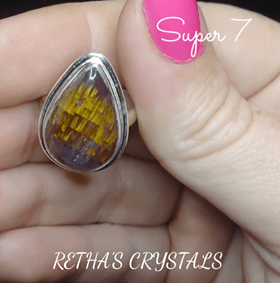 Rutilated Quartz is in this mix because it is a vibrational healer. This type of clear quartz contains fine strands of real gold. 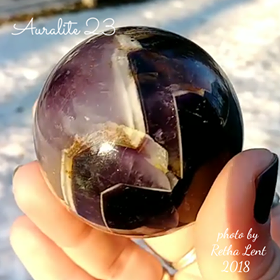 It promotes spiritual growth, draws of negative energy, cleanses and energizes the aura, aids astral travel and channeling, facilitates contact with the highest spiritual guidance and protects against psychic attacks. The alleviates dark moods and acts as an antidepressant as it relieves fears, phobias, and anxieties, releasing destructive thoughts and counters self-hatred. 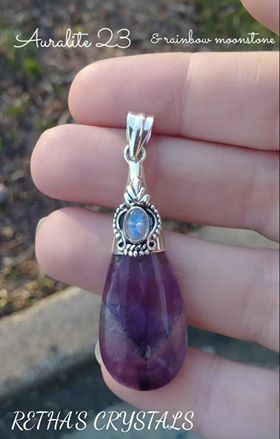 Excellent for all chakras! In the photo, below the Rutilated Quartz, you will see Hematite. An extra boost of hematite helps to manifest light, making the spiritual physical, and the balancing of opposites. Also helps to move through adversity and helps us to see the silver lining behind every dark cloud. Enhances first chakra. And lastly, Tourminalated Quartz is clear or white quartz with rods of Black Tourmaline shooting through it! As we know, most black stones work well for grounding and protection. Quartz works as an amplifier! So, Tourminalated Quartz helps with purification, recovery and protection from negative influences. It clears out bad vibes and helps to remove blockages. Allows one to receive the full spectrum of light necessary for proper energetic and physical health. It assists in purifying on a physical, emotional, and spiritual level, so further growth can be undertaken. It “washes“ the aura, clearing energy patterns that have created stagnation. It helps to identify emotional patterns that need to be purified and cleansed. It is excellent for healing and clearing rooms, as well. It can also be used to aid in purifying the physical body after substance-abuse and those are attempting to improve their diet. 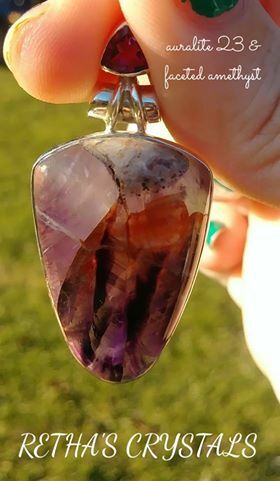 The stone also resonates with our chakras. Published by Weiser , and written by Judy Hall, this 194 page book explores the origin, lore and metaphysical properties of crystal skulls in two parts. In the first part of the book the author covers the controversy pertaining to the authenticity (or lack there of) of when these crystalline structures were created, carved or machined. She says it best when she states, “But, as has been said, absence of evidence is not evidence of absence.” Then she continues by saying, “In talking about crystal skulls, departures from “truth” inevitably occur. But what is truth? Just because the origins of a skull are dubious does not invalidate people’s subsequent experiences.” Judy Hall goes on to talk about her own experiences with crystal skulls, as well as details of famous or rather infamous skulls, the mythology and the people who collect them, also known as Skull keepers, and the people who carve them. Part II is all about how to work with your crystal skulls. Hall begins with a chapter on how to choose your crystal skull and even contains a “buyer beware” section. As a newbie to crystal skulls I appreciate the author including this little part in her book. The second half of the book continues on with chapters on how to cleanse, activate, communicate, heal with and care for your crystal skulls. The author rounds off the book by including a crystal directory and an invaluable resource of reputable crystal skull suppliers. I honestly wasn’t sure how I would feel about this book, as I’ve always viewed crystal skulls as kind of macabre. Not that I thought any different of people who had them, they just weren’t for me. But I can now say my interest has been peaked. I’ve consciously put it out to the Universe that I’m interested in working with crystal skulls, so now I will wait patiently until the right one finds me. That aside, I felt this book was well written and I loved that the author included her own personal experiences. Though it’s a short 194 pages, this book packs a wealth of information in it, enough to get a newbie started and maybe some unknown lore for the experienced skull keeper to find interesting as well. She has conducted workshops around the world. A trained healer and counselor, she has been psychic all her life and has a wide experience of many systems of divination and natural healing methods. Gathered from a holy site on the Narmada River in India, these sacred stones pack quite a bit of energy. Though these stones are a symbol of the Hindu God Shiva they also represent both masculine (the phallic shape) and feminine (the yoni markings) energies, because of this they can be used to activate kundalini energy. Not only can they intensify vitality within the body, they are known to raise the pranic energy as well. It’s been said that Shiva Lingams represent the center axis of life, connecting earth with the universe. Known as the stone of insight, lingams facilitate releasing all that you’ve outgrown by ridding oneself of old habits and beliefs clearing the way for spiritual growth. 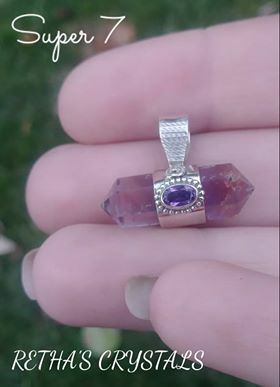 They resonate with all chakras and elements and are powerful enough to stimulate the energy system of the entire body, aiding in overall improvement of the mind, body and spirit. Lingams are a symbol of the perfect union and balance of the male and female forms within a sacred shape and object that is one. For me, after working with Shiva Lingams they’ve become a symbol of love, creating a sense of peace and love within myself. 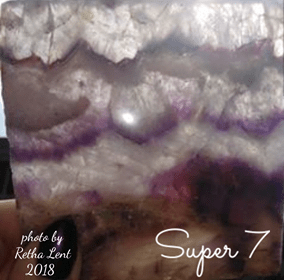 I only have a handful of these wondrous stones, and though they’re not flashy or sparkly they are beautiful nonetheless, and they emanate a considerable amount of energy. 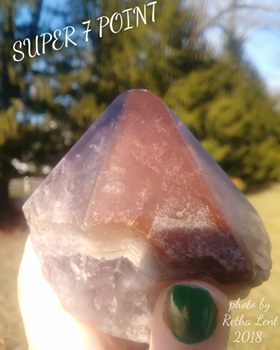 Take some time to meditate with this crystalline structure, better yet, place it under your pillow and allow this powerful stone to speak, energize and heal you.